In May ’17, the two sides signed a term sheet regarding Jarrett’s employment as Chief Creative Officer of Anthem Wrestling and for the GFW merger. The term sheet, however, allegedly said GFE would retain all rights to the show they filmed called Amped. Five months later, Jeff Jarrett was released from his position. As we previously reported, Jarrett was fired from Impact Wrestling while on a leave of absence. The next day a promoter in Canada accused him of passing out in the locker room due to drinking, then insisting on wrestling a match. Jeff subsequently entered rehab and months later was inducted into the WWE Hall of Fame. 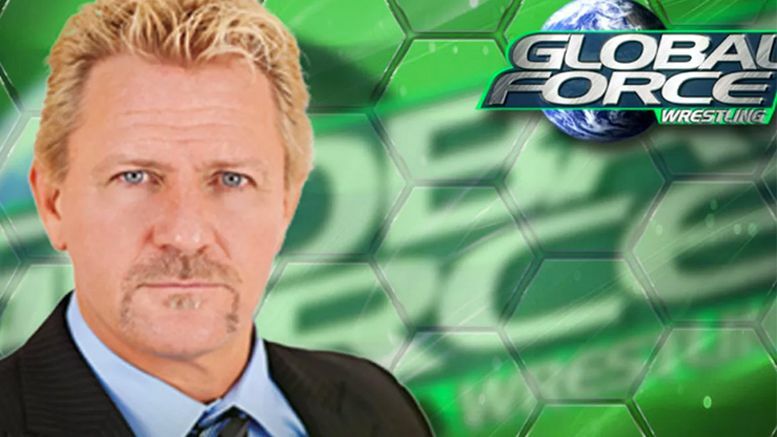 Global Force Entertainment also has an issue with Impact’s Global Wrestling Network, pointing to the similarity of the logos and claiming Anthem doesn’t have a license to show the Amped footage. They also want all copies of GFW content erased/deleted from Anthem’s archive. Read the full documents below.